Established in 1991, ISS Photographic & Digital is a leading provider of professional photographic and digital imaging equipment and services for the full imaging workflow. Our digital imaging specialists work with you to select the best products for your business. We also offer full installation and integration services, tailoring systems to suit your application. We hold partnerships with leading industry brands and are accredited to provide sales and support services of key technologies. Our customers benefit from our up-to-date knowledge of latest product developments and comprehensive support. Strong customer service is at the heart of everything we do. Our long standing relationships with customers through decades of changes in technology, such as the transition to digital imaging, are testament to this. We focus on providing first-class services throughout the usage lifetime, and have achieved a leading position in the professional photographic industry in Ireland. Effectively understanding and responding to our customer needs, whilst utilising technological advancements, enables us to provide goods and services that add value and competitive edge to business. As we learn about our customer’s needs, we tailor solutions to support and enhance operations, from imaging workflow to conference facilities. Consistency in our staff team contributes to the high quality of service we provide and the strong customer relationships we have built. Many members have worked in Image Supply Systems for over 10 years and together we have developed a cohesive skills and service base. We are proud to serve a broad range of prominent organisations in the corporate, educational, public and health sectors, and count many local, national and global companies amongst our valued clients. Niall O’Callaghan established Image Supply Systems in 1991 with Michael Maher. With a degree in Commerce at UCD, he worked in PWC accountancy services before entering the photographic industry. 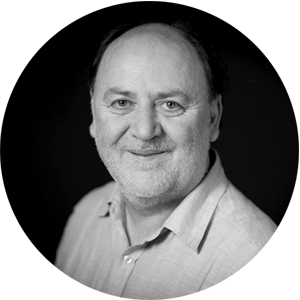 Niall has overseen the growth of Image Supply Systems for over 20 years, managing the company through significant changes in the photographic industry, most notably the move from traditional film to digital technology. He has led the expansion of the company to incorporate the audio visual division ISS Audio Visual. Michael Maher is co-founder of Image Supply Systems and has worked in the photographic field since 1976, having graduated from the DIT BA Photography programme. Michael leads the development of ISS Photographic & Digital product and service offerings, focussing on leading industry brands and emerging technologies. He provides digital imaging and IT consultation and best practice training for many prominent companies and institutions throughout Ireland. 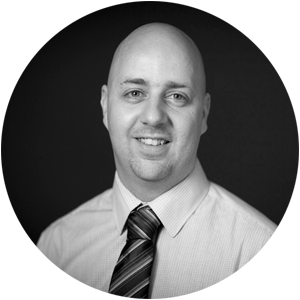 Mark Maher joined Image Supply Systems in 2002 and is responsible for audio visual and photographic sales and Canon Digital SLR repair services. 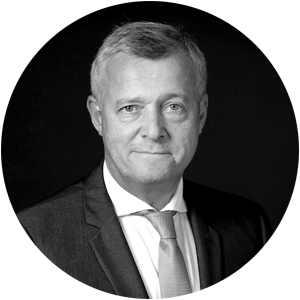 He has a thorough knowledge of digital imaging technologies and provides expert advice for professional application. Mark also co-ordinates camera technical support, providing first-line assistance for Canon DSLR users. Mark holds a Certificate in Computer Science. He has been certified as a Canon professional camera service and support technician and an Apple desktop and portable technician. He also holds Apple Aperture Certification. Caroline Reilly joined Image Supply Systems in 2006 and co-ordinates sales, marketing, installation and support services. 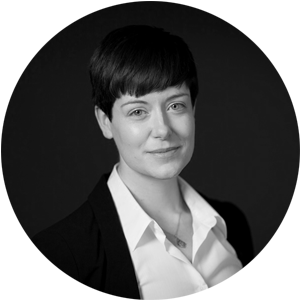 Caroline specialises in tender preparation, project administration and service co-ordination. She has extensive experience in the procurement process and project implementation, and has strong service planning skills. Caroline holds a BSc in Multimedia (DCU), Post Graduate Diploma in Public Relations (PRII) and Post Graduate Diploma in Event Management (EIC).